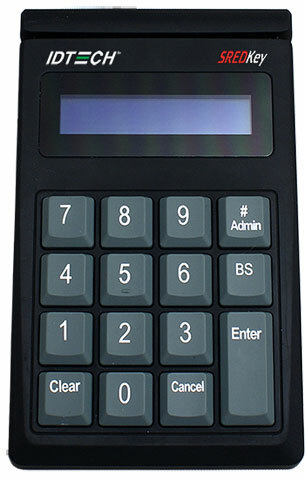 Keypad and MSR, Track 3, TDES Encryption, Enhanced format, USB Keyboard, Black. Keypad and MSR, Track 3, AES Encryption, Enhanced Format, USB Keyboard, Black. SREDKey, USB-HID, Enhanced MSR and Manual Entry Format, TDES Encryption. SREDKey, USB Keyboad, Track 3, Enhanced MSR and Manuel Entry Format, TDES Encryption, Mutual of Omaha Settings. SREDKey, USB Keyboard, TDES Encryption, Track 3, Enhanced format, SPCL, Black. SREDKey, USB Keyboard, AES Encryption, 3-Track, Enhanced, Black.